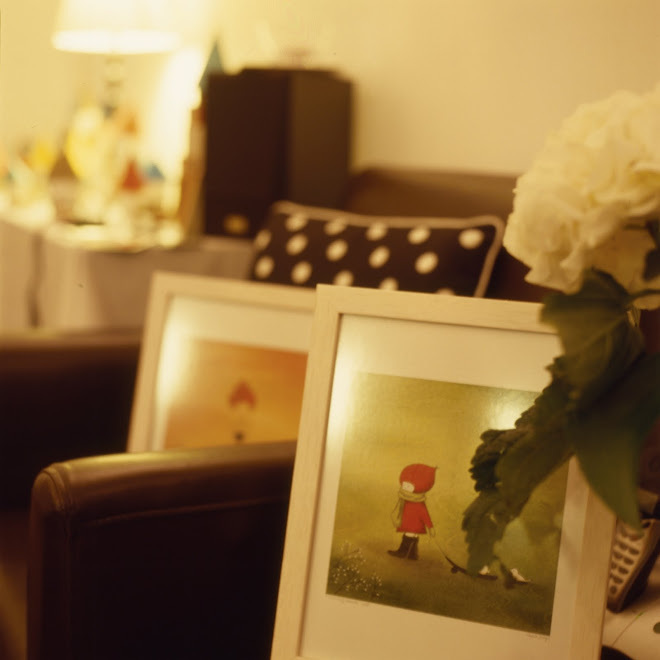 We never miss our artists under a roof of petit morpho. 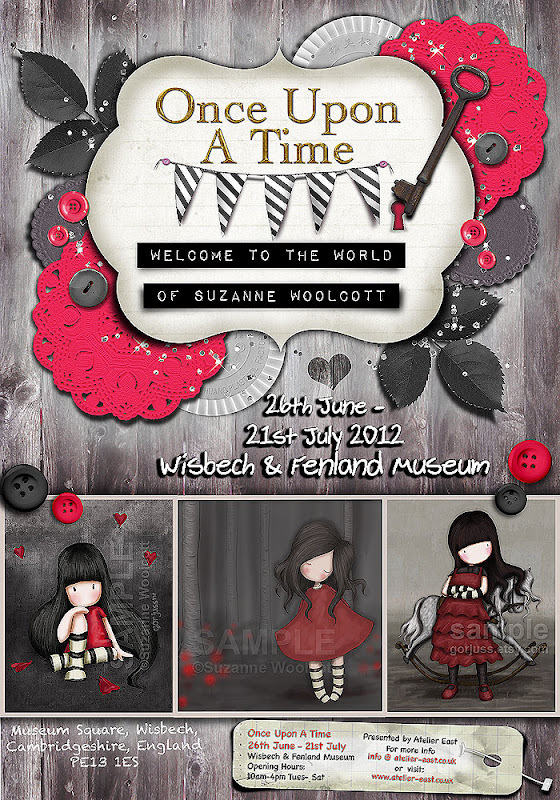 ..due to Suzanne Woolcott health condition, she rerely released her new works since then! 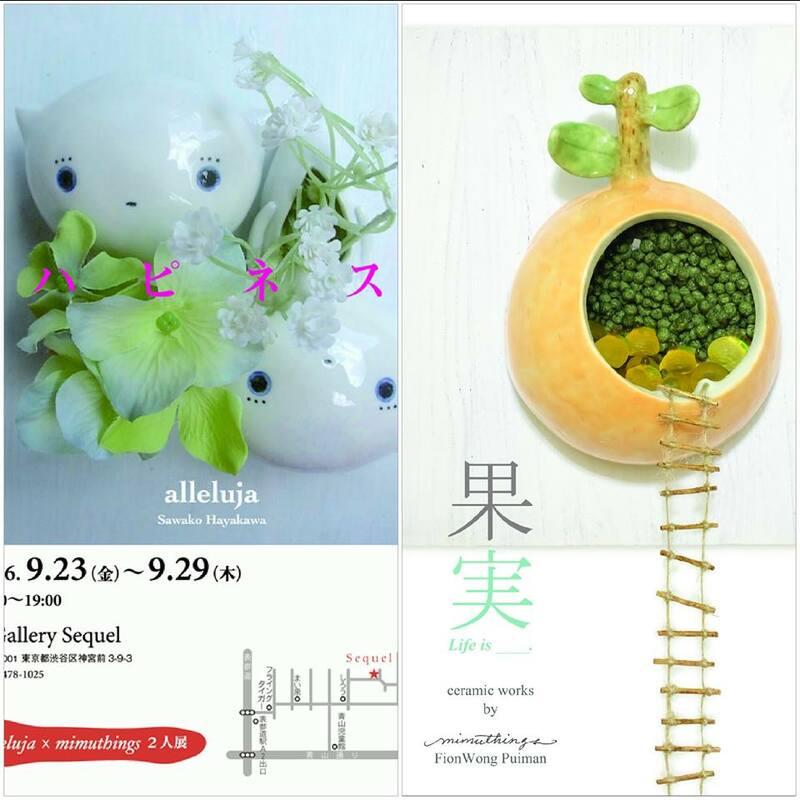 ...but if you are walking around on the street, it is very proud of her merchandise are getting popular, and it is able to find her "replica" in Hong Kong as well..... -_-"
it is very happy to see her works again in the public by holding an exhibition in her homeland. 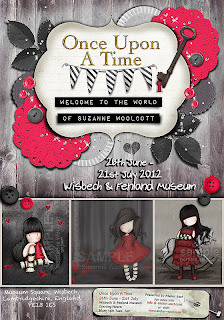 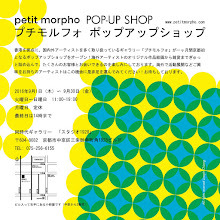 petit morpho will display back her Original artworks from July/2012'.